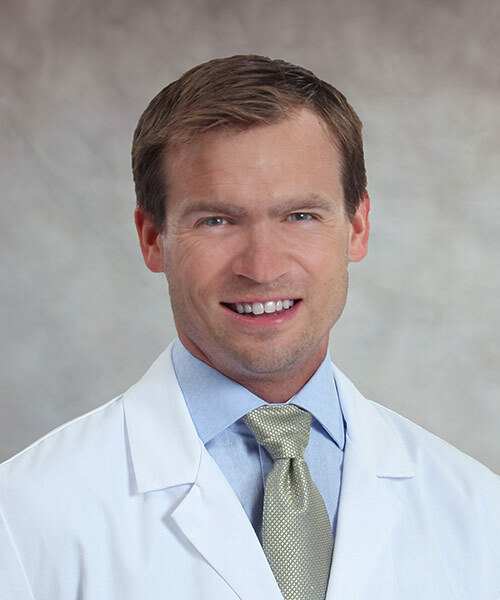 Dr. Mesko is a fellowship trained orthopaedic surgeon who returns to his hometown. He completed residency at the Cleveland Clinic and furthered pursued his interest in hip and knee adult reconstructive surgery with a fellowship at RUSH University Medical Center. He trained with many of the leading innovators in minimally invasive techniques, outpatient surgery and complex revision arthroplasty surgery. Dr. Mesko values engaging patients in education and active dialogue. Through shared decision making, he partners with patients to customize treatment plans that position them for optimal return to their desired lifestyle.